Six different types of chicken salad are being recalled by Ron’s Home Style Foods because the ready-to-eat products may be contaminated with listeria monocytogenes. 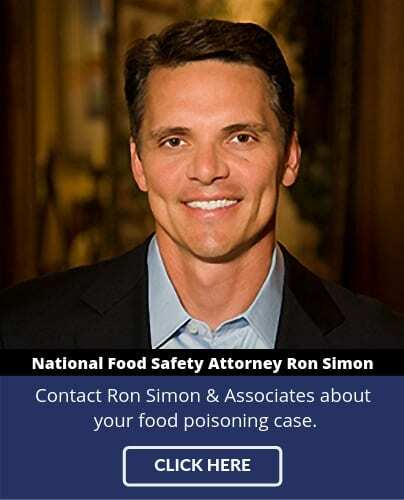 Ron’s Home Style Foods, based in Houston, Texas, announced the recall of 6,912 pounds of chicken salad products on November 14, 2018, after discovering the issue the day before. A routine inspection conducted by the U.S. Department of Agriculture’s Food Safety and Inspection Service (FSIS) discovered the potential contamination. 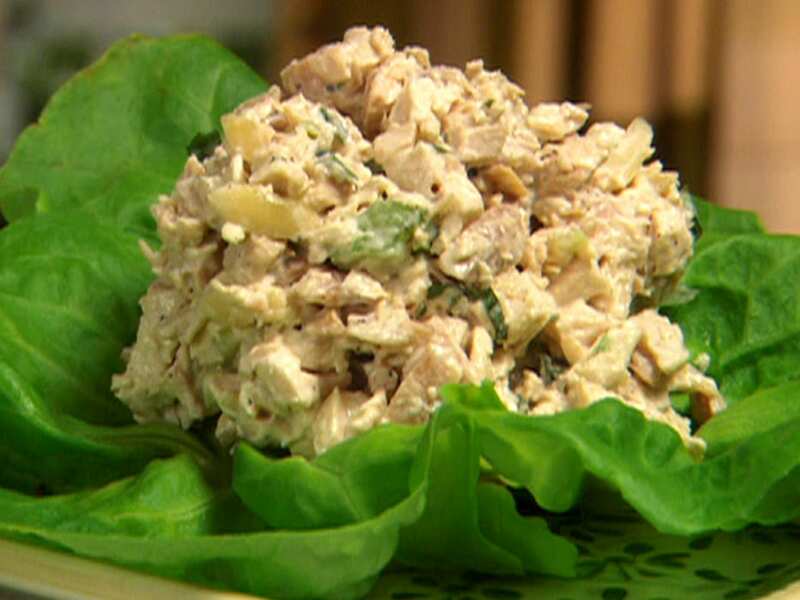 FSIS is cautioning consumers who may have any of the chicken salad products in their refrigerators not to consume them as they may cause food poisoning. Listeriosis, caused by eating food contaminated with listeria, can cause fever, muscle aches, headache, stiff neck, confusion, loss of balance, and convulsions sometimes preceded by diarrhea or other gastrointestinal symptoms. 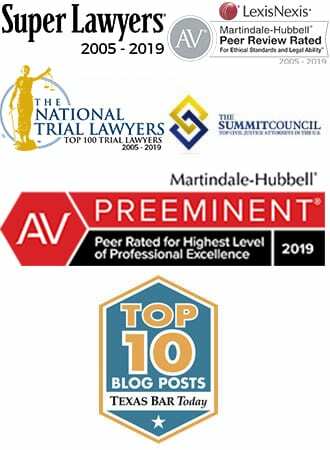 For more information about the Ron’s Home Style Foods ready-to-eat chicken salad recall and about the health effects of listeria contamination, contact the food poisoning lawyers at 1-888-335-4901.